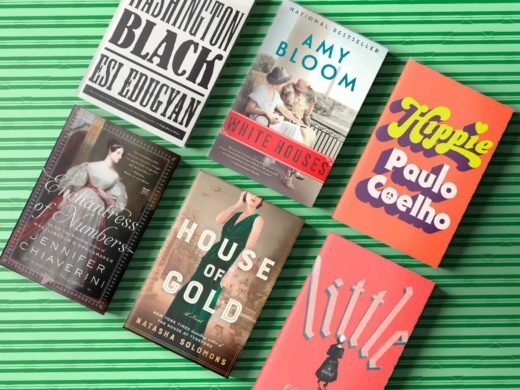 Join us as we explore the best that the literary world has to offer in our monthly book club! 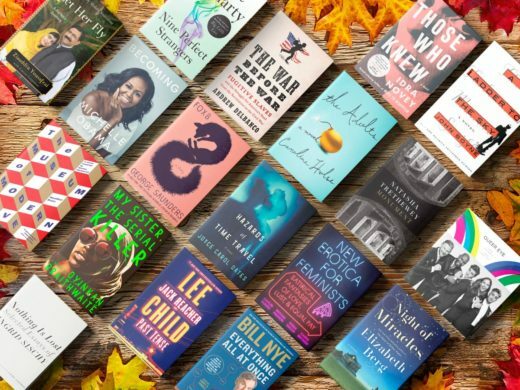 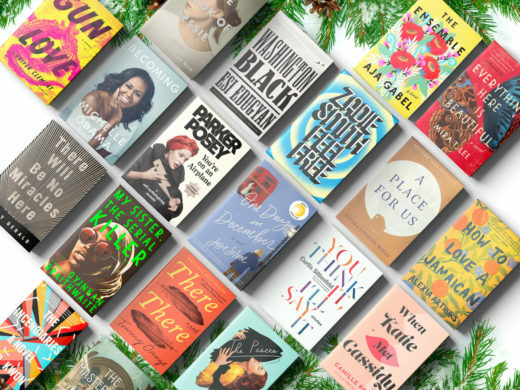 These books are powerful, meaningful, and our favorite reads of 2018. 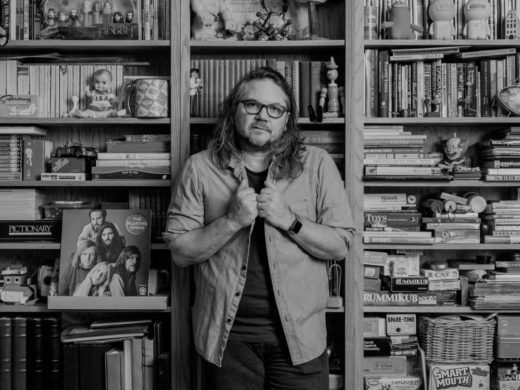 Listen to an exclusive audiobook excerpt of Jeff Tweedy's first memoir! 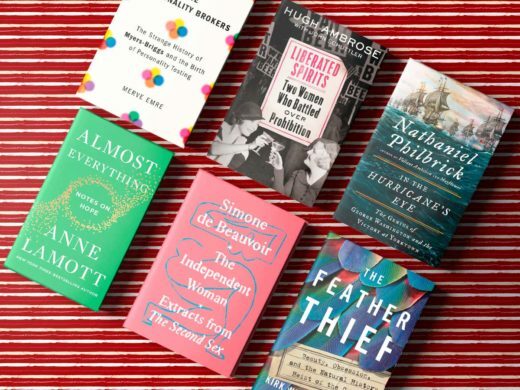 Over 100 fascinating and must-have book gifts that'll put you on Santa's nice list. 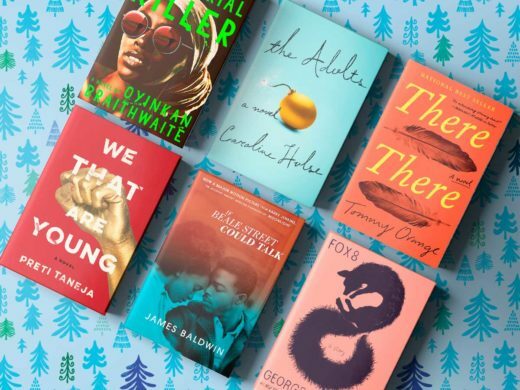 We've got your entire gift list covered (and then some). 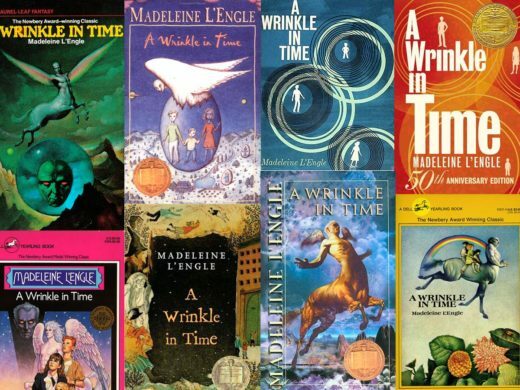 Gift your loved ones a whirlwind journey to the past.